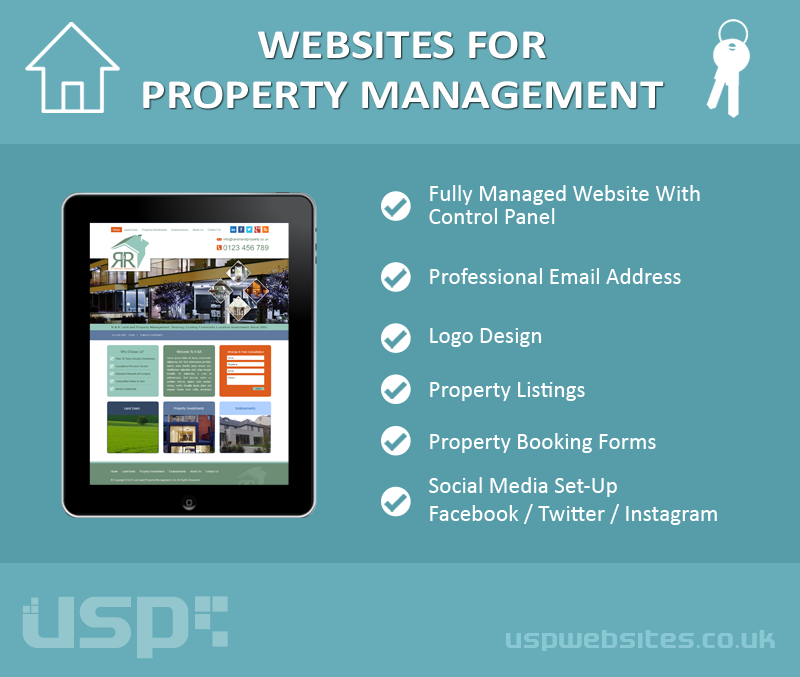 Websites for property management companies, estate agents and individual property managers. Property websites designed and built around your business brand that are fully-managed by us – from domain registration and emails, to hosting and SEO. All property websites are developed on to a control panel for adding/removing property listings easily. Integrated property booking forms make it simple for prospective tenants to get in touch. And a logo + email address that looks professional can be used on design materials from shop windows to business cards to vehicle wraps. Looking To Boost Your Business?